Be at the peak of your freshness. 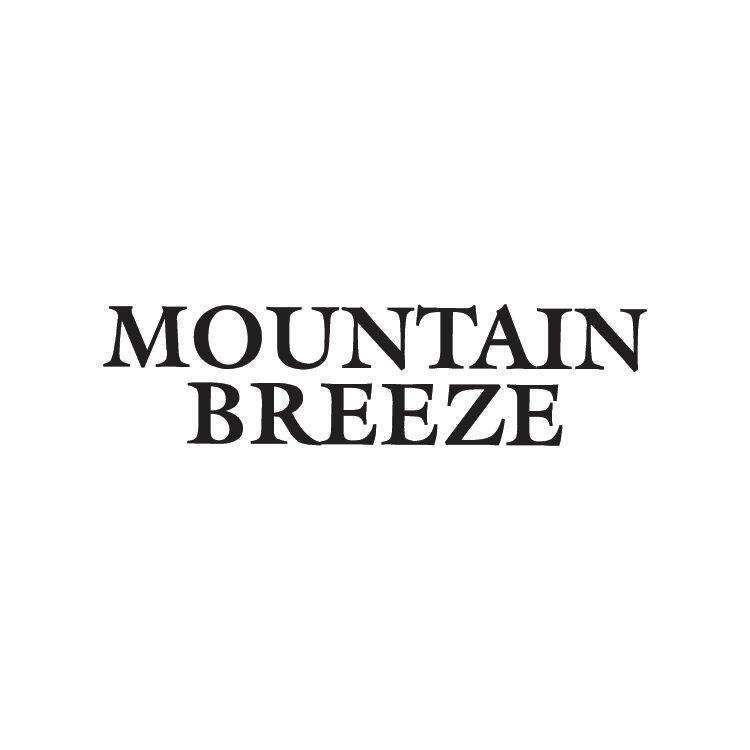 Just slip the strip of Mountain breeze in your mouth. Let it dissolve. And within seconds, experience the icy- cool mint breath. Frosting over all odd odours of your mouth. Catering to everyone. Across ages. As it is sugar-free. And with an offering of health care with every strip. Thereby, making you exhale the everlasting breeze of freeze. Anytime. Anywhere. Just put the tiny pack in your pocket. And carry the freshness around, to fill your moments with a cool breath.